Peterborough is often known as the Cathedral City and is located in the picturesque county of Cambridgeshire. 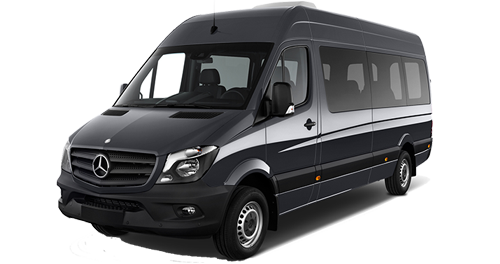 Minibus hire in Cambridge is essential for group travel in order to see the sights when visiting in a party. Minibus & coach hire Peterborough has a long and superlative track record of providing high quality coach hire travel to all areas of this fascinating region. Whatever the post code, leave it to the professionals to pick you up, drop you down and travel in between with star service. Perhaps you require an airport taxi transfer from outside Peterborough or are welcoming a party from overseas. 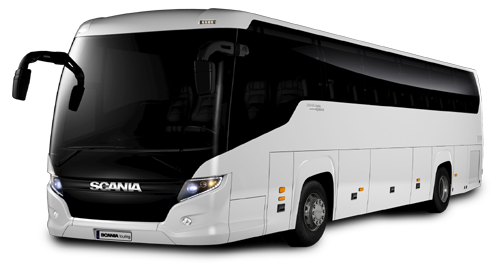 Whatever the occasion, we are the company that provides luxury and affordable coach travel for groups small and large. 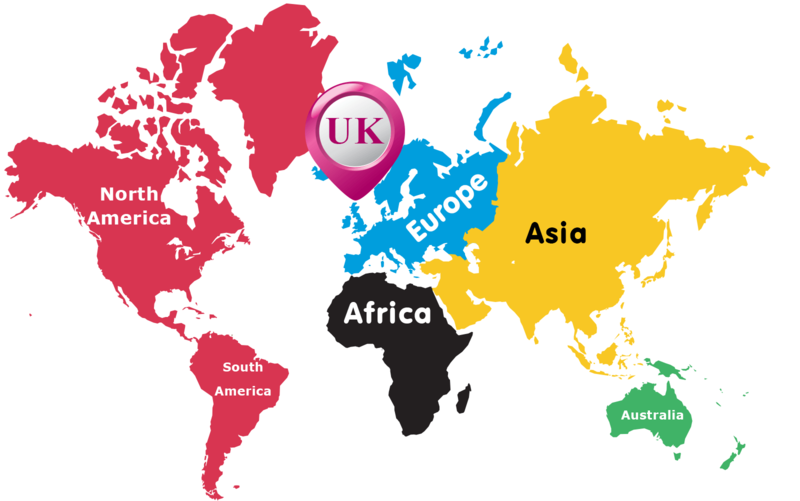 Our drivers are all VOSA trained and fully vetted. They understand the importance of a professional approach, acting at all times in a courteous and helpful manner. Wheelchair users, parents with small children, pushchairs and elderly people are all welcome. A multiple person vehicle (mpv) for a family, office or community group of just 6 is as easy as a coach party for 72. Just say on booking what you need and we will supply. Booking is simple too. Either go online where you can fill in a convenient form or obtain a quote first and get a fast response. Alternatively, you can pick up the phone and speak to one of our team. Coaches for hire in Peterborough are exceptionally clean and well-maintained. They are regularly serviced to ensure functionality and avoid breakdown. Minibus hire Peterborough are proud of their outstanding local reputation both for the travel experience and in customer care. We know what works and we know our business; that is why we are experts in taking care of your every group travel need. It is most advisable not to leave travel to chance when you have a special occasion arranged, such as a special birthday party or corporate event. Taking on volunteer drivers is not the answer, however well-known to you. 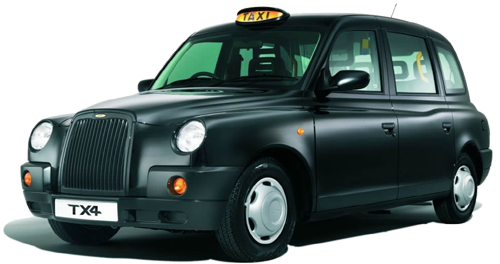 Even for a single person needing Peterborough taxi travel for business, we are the firm to call first. 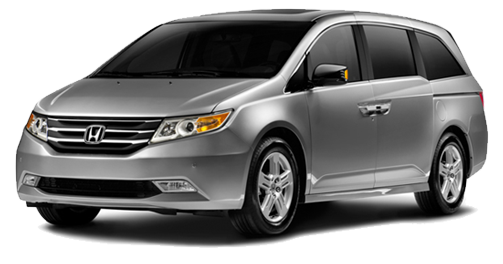 Our prices are reasonable, we know the best routes and will arrive promptly. Efficiency is our byword so for your Peterborough travel arrangements, get the very best out of your prized event and book with us now!